On 23 June 2016, British history was re-ignited. Its citizens, through a ballot box referendum voted to leave the European Union by a majority of 51.9%. I was one of those 17,410,742 who voted to leave. I’ve written and been interviewed in the media often about why I voted the way I did, so I’m not going to repeat myself. Instead, I want to examine the tacit relationship that the majority of artists have with the European Union, which is in dialectical struggle with the majority of the people, the demos and the idea of nationhood. So, what is it that the large majority of artists and cultural institutions love about the EU, besides grants from Creative Europe and the European Regional Development Fund? We don’t love England more for its significant public funding of the arts, which is much bigger than the majority of other European countries (bar France and Germany). The answer lies beyond a narrow self-interest in funding for the arts. 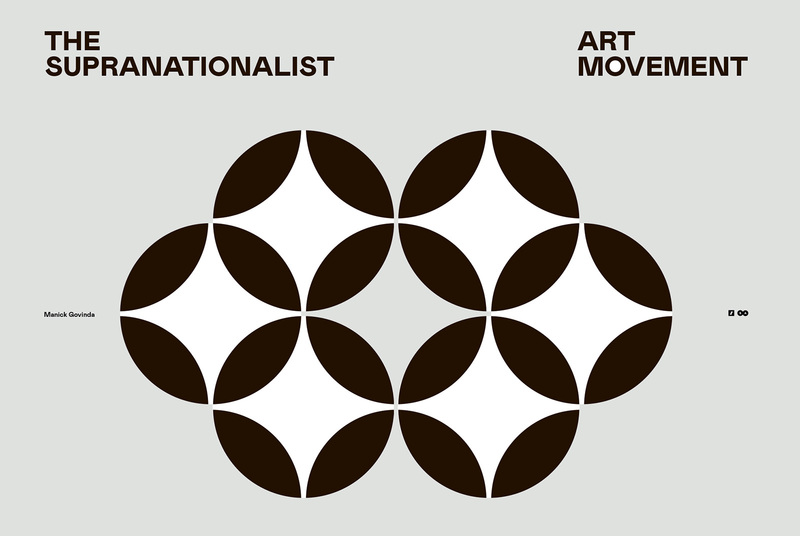 The majority of artists in the UK and EU states are what I would call supra-nationalists. “Supranationalism refers to a large amount of power given to an authority which in theory is placed higher than the state” . The distrust of nationhood after the Second World War led to the creation of a Leviathan supranational state, from an economic community to a political union. Many British artists speak of identifying with a “European Identity” in opposition to a “national identity”. Of course, European thought and culture has seeped across borders for centuries, beyond the continent. For example, British and European Enlightenment and the French Revolution’s inspired anti-colonial struggles and nation-building across the world in Africa, Asia, the Caribbeans in the 20th century and further back to the American Revolution of the 1770s. However, European Identity as used by contemporary artists aren’t really thinking about anti-colonial struggles against an empire, or progress, reason or rational thought. If they did, the rational conclusion would be to leave the growing supranational that undermines political decision-making and democratic processes in the respective 28 countries that currently make up the European Union. Orwell described this as “Negative Nationalism”, more specifically as “Anglophobia”, “Within the intelligentsia, a derisive and mildly hostile attitude towards Britain is more or less compulsory, but it is an unfaked emotion in many cases”. The mantle of European Identity adopted by the majority of contemporary artists as a strategy of opposition to Leave voters is manufactured and constructed by the EU project, while the EU furthers its political integration, undermining nationhood, they are part of a generation of what neo-functionalist Ernst Bernard Haas called a “new nationalism”, similar to Orwell’s phrase “negative nationalism”. European Identity in this sense is a top-down construct of the EU. After all, if it was a purely bottom up identification with the idea of a European identity, artists and others who ‘feel European’ would, according to political scientist Michael Bruter, see themselves as belonging to a community defined by “a shared civilisation and heritage, cultural values, religion, ethnic or eventually ethnicity” as well as the perception that “fellow Europeans are closer to them then non-Europeans” (2003). It is this top-down/bottom-up construct of the European identity that has given acceptance and validation to what we Eurosceptics call “Fortress Europe”. Believers of the EU project celebrate the freedom of movement, labour, goods and services within the member-states but are resoundingly silent when it comes to the unfairness, as non-EU trade and citizens are denied these freedoms. Many artists and cultural institutions are colluding with political and financial elites to undermine popular democracy, projecting a culture of fear that leaving the EU will lead to war, an isolated Britain and economic disaster. This defence of the status quo does not bode well for art or for artists. At best, it will worsen the public’s relationship to artist as elitist and disdainful or patronising of everyday people. At worst, art-making will be reduced to a European pot-pourri, a mixture of collective Euro-banality. Artists should remain fiercely independent, neither European nor British, but to be his or her own person. Manick Govinda is a freelance arts writer, commentator, mentor, artists’ producer and project manager. Prior to stepping into the world of freelance he was Programme Director for SPACE (2018), Head of Artists Advisory Services and Artists Producer for Artsadmin (1998 – 2017) and Projects Officer for Arts & Book Publishing at the Paul Hamlyn Foundation (1993-1996). He was formerly a trustee/non-executive director for a-n The Artists Information Company, The Showroom Gallery, The Pacitti Company, Shobana Jeyasingh Dance Company and Akademi. His specialism is curation, commissioning art for public and commercial spaces, live art programming, film/video production management, project evaluation and artistic assessment, conflict resolution, social media PR, undertaking research and feasibility studies for community engagement and audience development initiatives, diversity issues and governance, license rights for audio, film and video works. He is currently working freelance for Artquest, Bloomberg New Contemporaries and University of the Arts London as an artists’ mentor, and undertakes artistic quality assessments for Arts Council England. Govinda is also a committed advocate for artistic freedom and expression, and is on the steering committee of the civil liberties campaign group, the Manifesto Club. This article features in the Autumn/Winter 2018 edition of the Sluice magazine which explored localism, transnationalism and internationalism from the perspective of self-organising artists and curators.